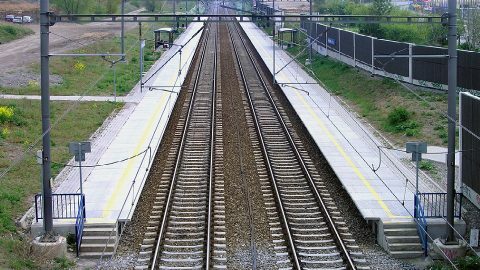 Czech railway infrastructure manager SŽDC announced six procurement proceedings to upgrade the country’s railway infrastructure. The total investment amount is over 13 billion Korunas (more than 501.3 million Euros). 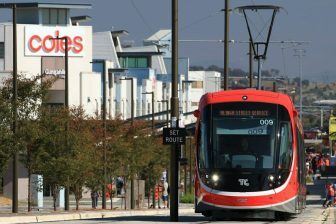 The works are expected to start in 2019. The project values are variable between 1.1 and 4 billion Korunas (42.5 and 154.4 million Euros). Most of the procurement proceedings are dedicated to a modernisation of tracks and to increase of their capacity. “In all cases, we are talking about the works with costs exceeding 1 billion Korunas (38.6 million Euros). This shows their importance for improving the state of Czech railways. I am particularly encouraged by the fact that the main lines will be also modernised,” CEO of SŽDC Jiří Svoboda said. 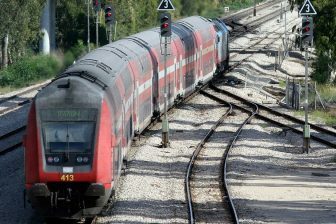 The most expensive project at a cost of 4 billion Korunas (154.4 million Euros) will be implemented on the Soběslav – Doubí u Tábora section, that is a part of the Prague – České Budějovice line. 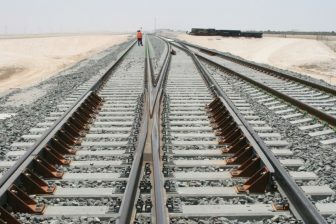 The second track is expected to be constructed on this railway. Its modernisation allows increasing the section capacity and maximum train speed to 160 kilometres per hour. Four other projects on track modernisation will be realized on some sections of two lines from Prague to both Plzeň and Kolín as well as on segments of the Ústí nad Labem – Chomutov and Hranice na Moravě – Púchov line. The one procurement proceeding is dedicated to the construction of a new stop on the Plzeň – České Budějovice railway. These works cost 1.1 billion Korunas (42.5 million Euros).